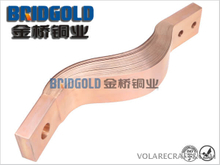 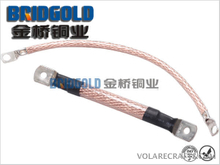 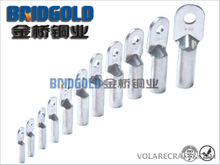 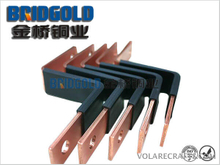 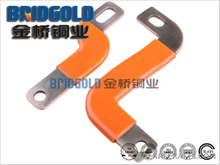 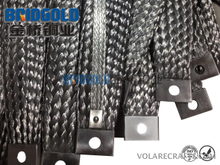 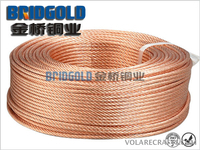 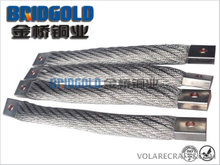 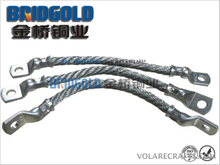 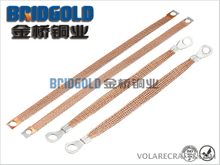 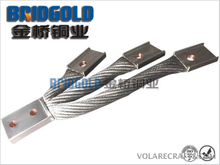 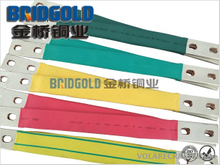 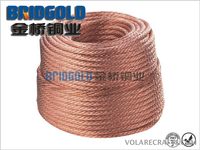 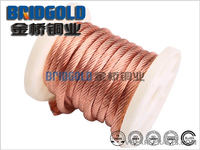 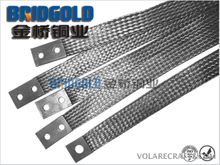 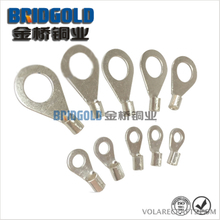 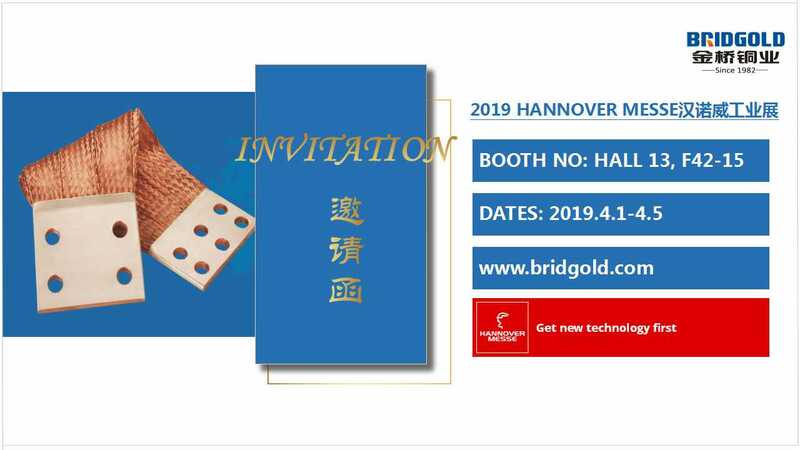 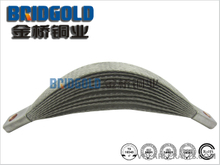 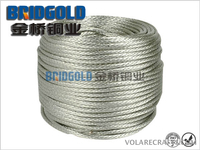 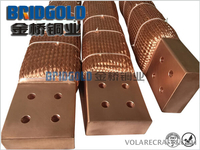 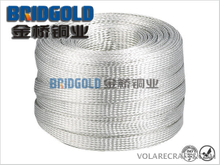 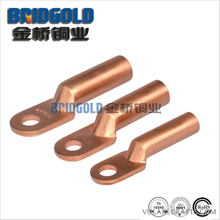 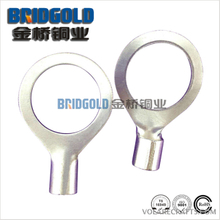 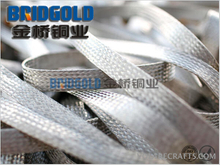 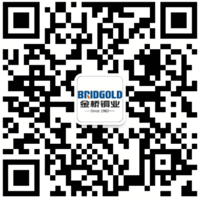 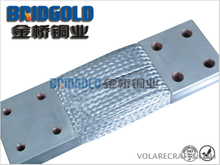 Bridgold is a professional leader China Braided Copper Wires and Braided Copper Connectors,Stranded Copper Wires and Stranded Copper Connectors,Highly Flexible Copper Stranded Wires,Laminated Copper Shunts manufacturer and supplier.Welcome to contact us.! 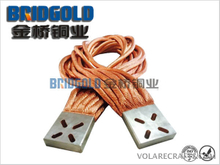 BRIDGOLD provides you with protective packing to guarantee the flexible copper connectors you receive are fine and undamaged. 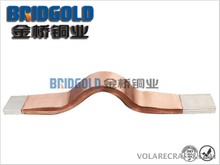 You can download our catalogs and certificates to learn more about BRIDGOLD flexible copper connectors. 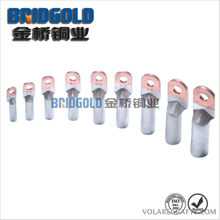 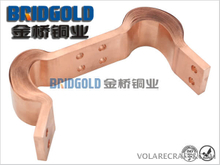 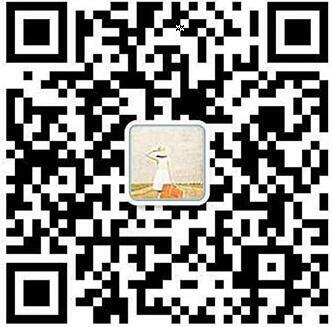 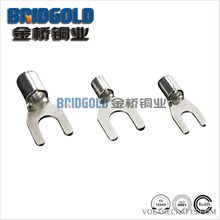 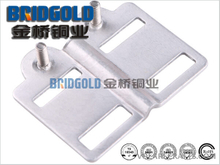 The videos show you BRIDGOLD flexible copper connectors in different views.